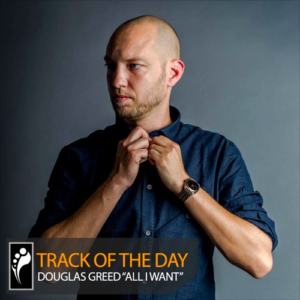 “I’m one of those people who asks himself on a daily basis, ‘What do I want?’” says Douglas Greed. “Sometimes I can’t help but smile, as the answer to that question shifts day by day. Whenever I reach that point on the horizon, I instantly see the next horizon. Read more here.